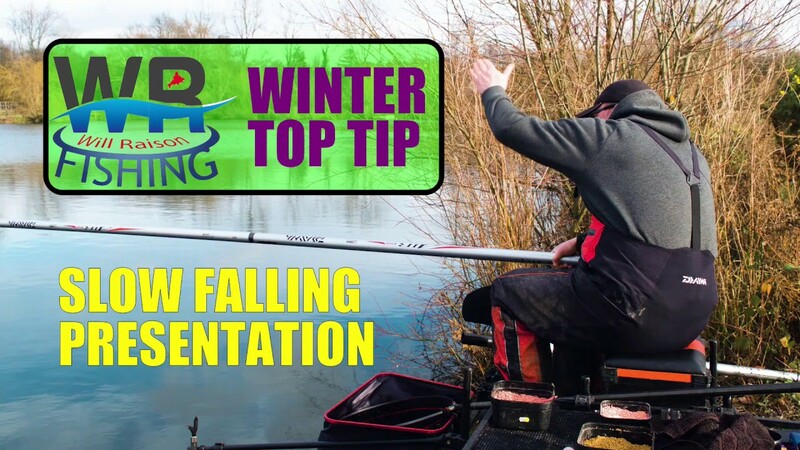 In this excerpt from Will Raison Fishing To Win Episode 112 Will talks and demos how using slow falling finesse style pole rig scores with winter F1s and bream. The full 90 minute video is available to eMag subscribers or Vimeo On Demand – see the links below. In it Will gives a detailed expose of all the little tips that he’s been using this winter that led to a fantastic winning run of several matches on F1s and skimmers.